Travelling with kids is a totally different experience. Kids need your focus, care, and attention, which sounds a lot if you are thinking about a holiday. So, choosing a destination where both your kids and you could enjoy is crucial. It is difficult to find fun places for kids where you could enjoy as well. Wondering how to go about it well look no further ask Kesari Tours for a memorable holiday. 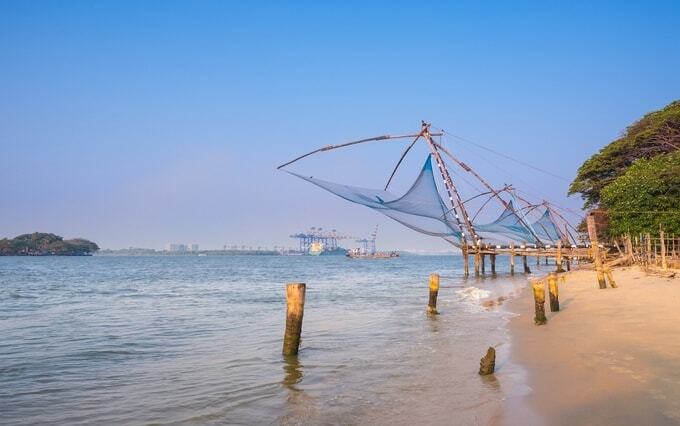 Cochin: This beautiful town located in Kerala, is a tropical paradise, has plenty of backwater options, and many such natural sightseeing attractions. An awesome place to visit with your child. Cochin has an amusement park where you can spend your whole day. There are a lot of activities you as a family can enjoy. At the backwaters, you can hire a boat and cruise around the region. You can watch dolphins, spend some tranquil time in the lagoon, watch fishing, or visit the Kochi Fort. You can also travel to Munnar a fantastic hill station nearby. 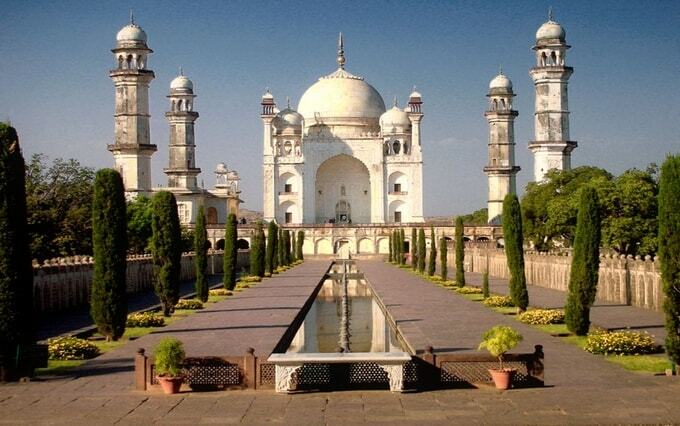 Aurangabad: Another fabulous place to go with kids if you are thinking of an educational fun trip. The city located in the state of Maharashtra has a rich culture and history depicted through its heritage monuments. One such prominent site is the Ajanta and Ellora caves belonging to the 2nd century B.C. Several temples, engravings, etc. are the places to visit with kids that teach you about the history and culture of the region. Visit the Bibi ka Maqbara, Pitalkhora caves, Mhaismal, Sunheri Mahal, and Jayakwadi dam with your kids. Apart from the above, a day out for a picnic at the Kham River, or a wildlife tour at the Gautala Sanctuary, or bird watching at the Salim Ali lake are some of the places to go with kids. 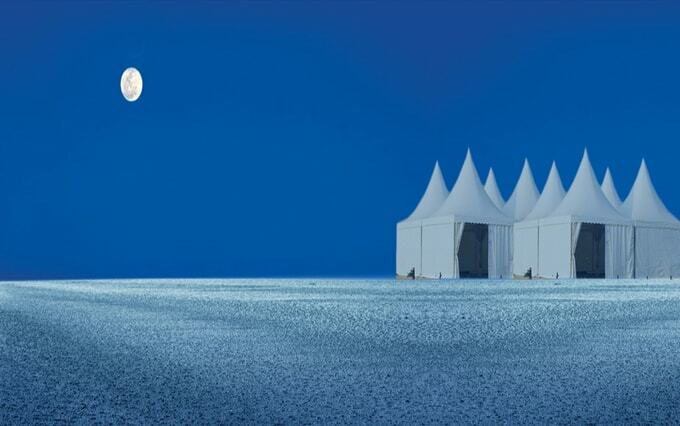 Kutch: The great stretch of white sands, the Rann of Kutch is one of the places to go with kids, will give you a holiday to remember. Enjoy desert safari, dinner, music and clear skies on the sand dunes. Your kids can also enjoy fun camel rides and indulge into local cuisines. 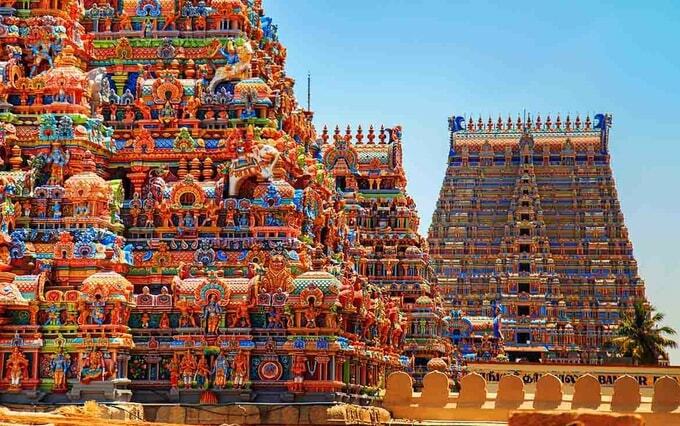 Rameshwaram: Located in the state of Tamil Nadu, Rameshwaram is famous for its temples, and mythological connections. Here your children and you can explore the beautiful islands and tell them stories of Ramayan. You can actually spot and show the bridge kind of formation to your kids standing on the Adam’s Bridge, connecting Sri Lanka with India. The Rameshwaram beach is also one of the places you just can’t miss. Take a boat ride at Pamban, or jeep safari, visit the fishermen village, hiking at Gandhamadhana Parvatham. Rameshwaram is a very small place yet you’re whole family can have a memorable holiday here. Travel is an important part of education and growing up. Travelling to new places adds new experiences and makes the young minds of children identify their interest areas. So, what are you waiting for, ask Kesari Tours today and get ready to explore with your little ones today! Check out our more blogs on Indian Tourism! !